Over the next 5 years virtualization will change the way we work, the way we live and the way we communicate. 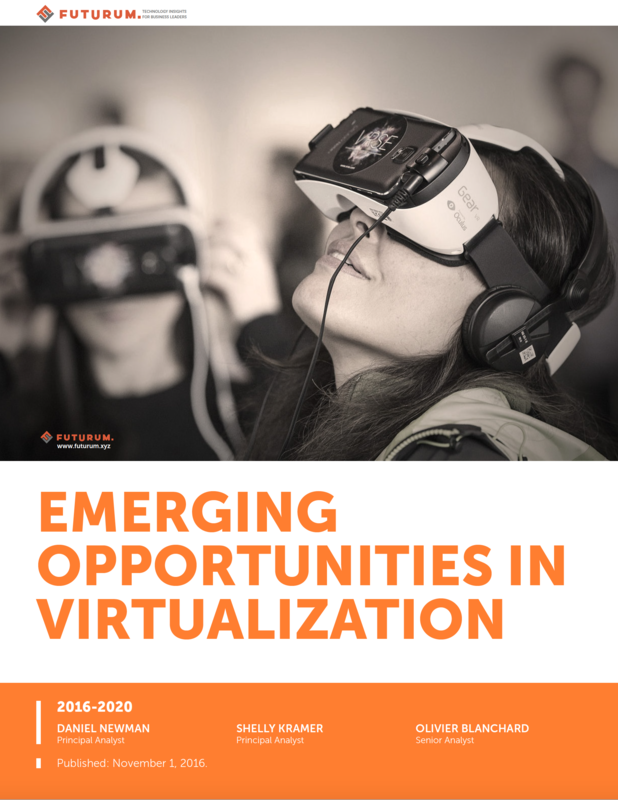 From immersive experiences using Virtual Reality to new training and information visualization leveraging the power of Augmented Reality, there is no doubt that virtualization is about to make a big impact. What does your business need to know about these rapidly evolving trends? 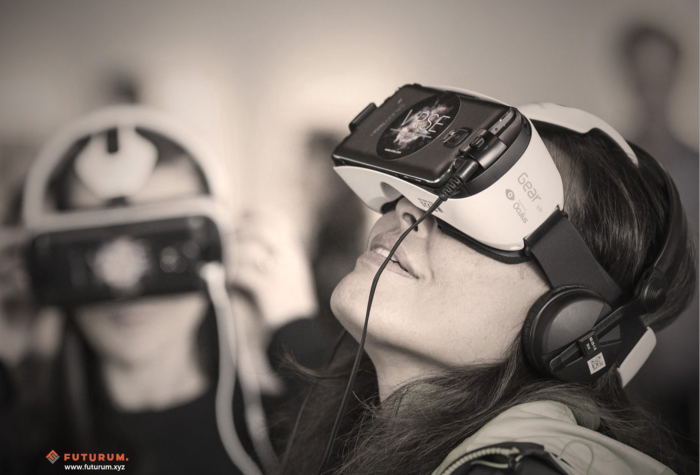 In this report we provide an outlook as to where augmented and virtual reality are heading over the next 5 years and how you can prepare your business to leverage these technologies to digitally transform in a way that is meaningful for your employees and customers.